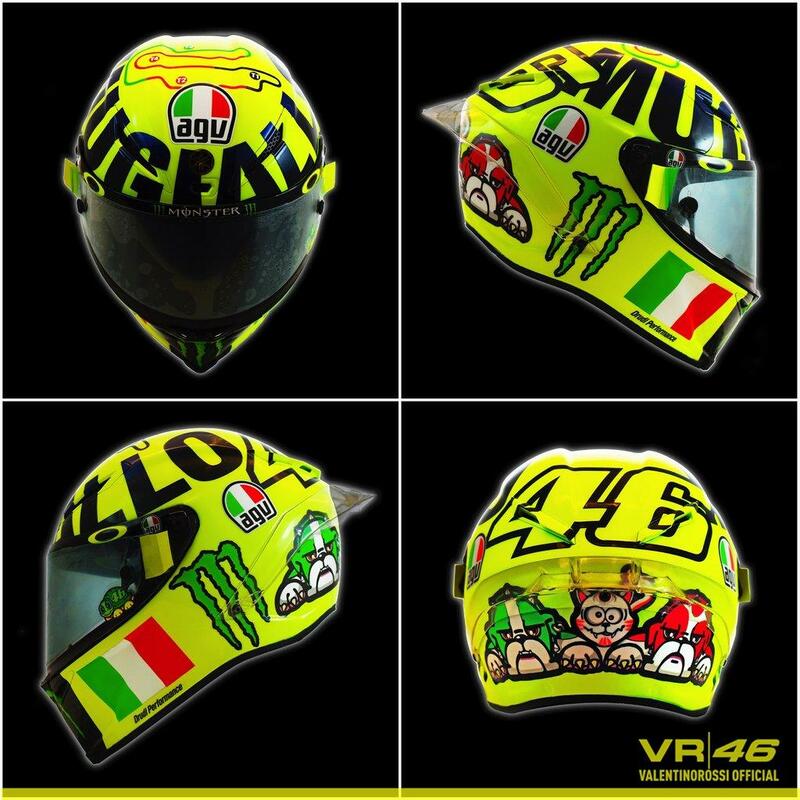 Valentino Rossi has unveiled his now-customary Mugello special edition helmet in this morning’s FP3 session, rolling out the special all-yellow helmet in front of the home crowds as has become his tradition. Rossi finished this morning’s session in eighth overall, despite running inside the top three in part of the frantic final stages of the morning’s sessions. However, he was able to make the most of yesterday’s rain-hit first session to continue to work on his sometimes-problematic starts. Exiting the pit six times to do practice starts and gather data, he says he’s happy to make the most of the time. “Unfortunately, we lost time yesterday morning due to the weather and we are not OK with the balance of the bike, but for the first practice it was not so bad. The problem is that we are all very close so we have to improve, because especially in the last sector I‘m not fast enough.